With flagship phones costing upwards of $1,300 these days, it’s essential for smartphone brands to offer a mid-range option to cater to more budget-conscious consumers — Apple has the iPhone XR, Samsung has the Galaxy S10e, and Huawei has a “lite” version of their recently released P30 as well. And if you’re a fan of Google’s Pixel phone, here’s some (potential) good news — leaks suggest that they might be releasing a mid-range version of the Pixel 3, and the source of the leaks seem to be none other than Google themselves. 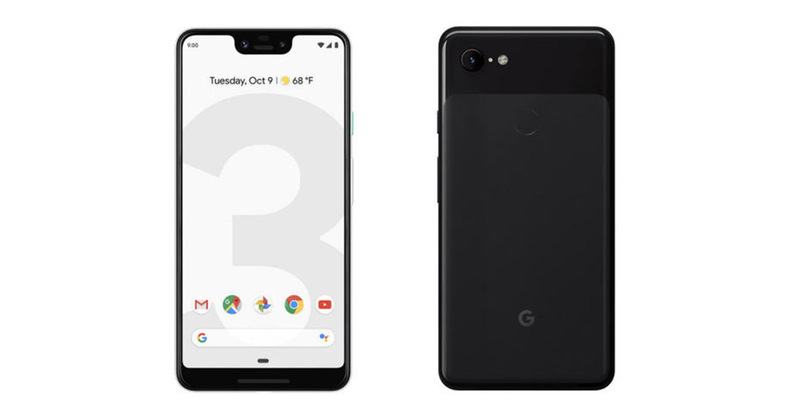 In a recent update to the Google Store (which has since been reversed, for obvious reasons), users spotted listings for a Google Pixel 3a and 3a XL. The Google Play Developer Console — which provides detailed specs on phones so that Android developers can optimise their apps — also added two new phones codenamed “Bonito” and “Sargo”, which further add on to the speculation. Other than the name, however, only the most basic specs have been uncovered at this point. The 3a and 3a XL will reportedly measure at 5.6-inches and 6-inches respectively, and run on a Snapdragon 670 processor. Both phones will also be equipped with 4GB of RAM, and have a battery capacity of 3,000 mAH. While these specs aren’t exactly head-turning, what could set the Pixel 3a apart from the competition would be the inclusion of the Pixel Visual Core — the chip that powers the Pixel’s photography capabilities. The Pixel’s camera is one of the phone’s more standout features, and we can only hope that Google will implement the same technology in their mid-range lineup in as well. There’s obviously no word on when the Pixel 3a will be available, but considering that the phone is described as a “midyear experience” we can probably expect an official announcement in the coming months. With the flagship Pixel usually dropping in October/November, it looks like Google is spreading their releases to stay in the smartphone conversation throughout the year.